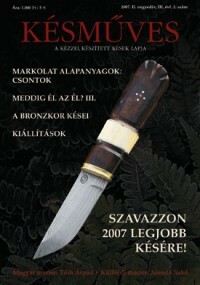 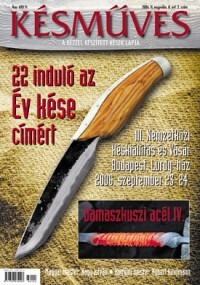 The magazine was launched in 2005, quarterly appearanced in Hungarian language. 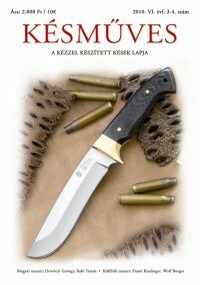 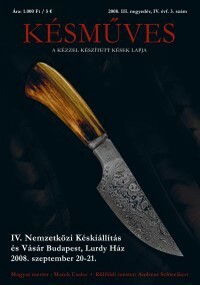 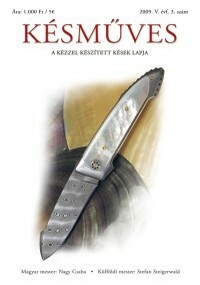 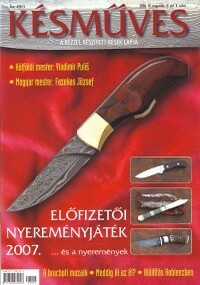 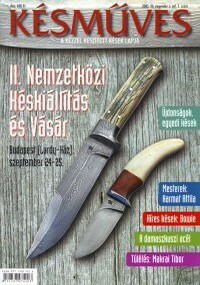 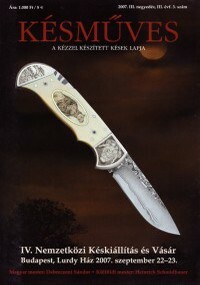 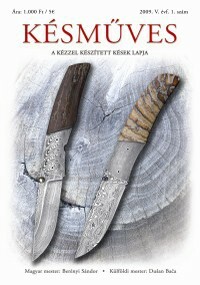 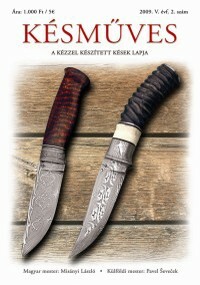 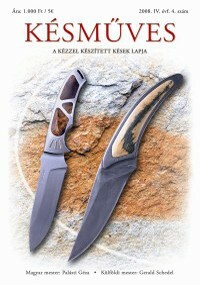 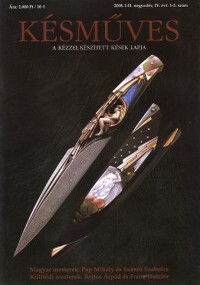 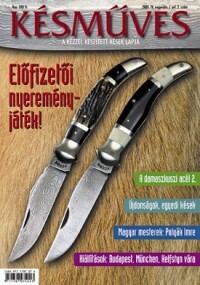 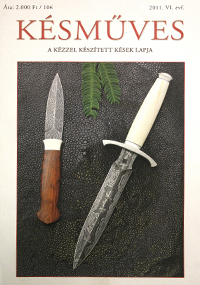 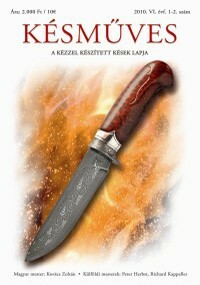 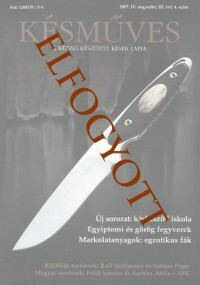 It covers topics such as the presentation of Hungarian and foreign knife maker masters, damask steel, heat treatment, materials, handle materials, famous knives, exhibitions ... 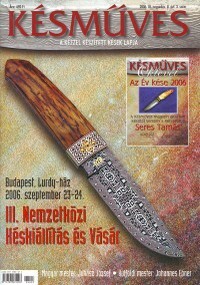 The last issue of the magazine appeared in 2011. 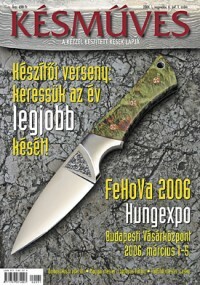 The previous issues can be purchased HUF 1,000 / piece, the double issues 2000 HUF / piece.